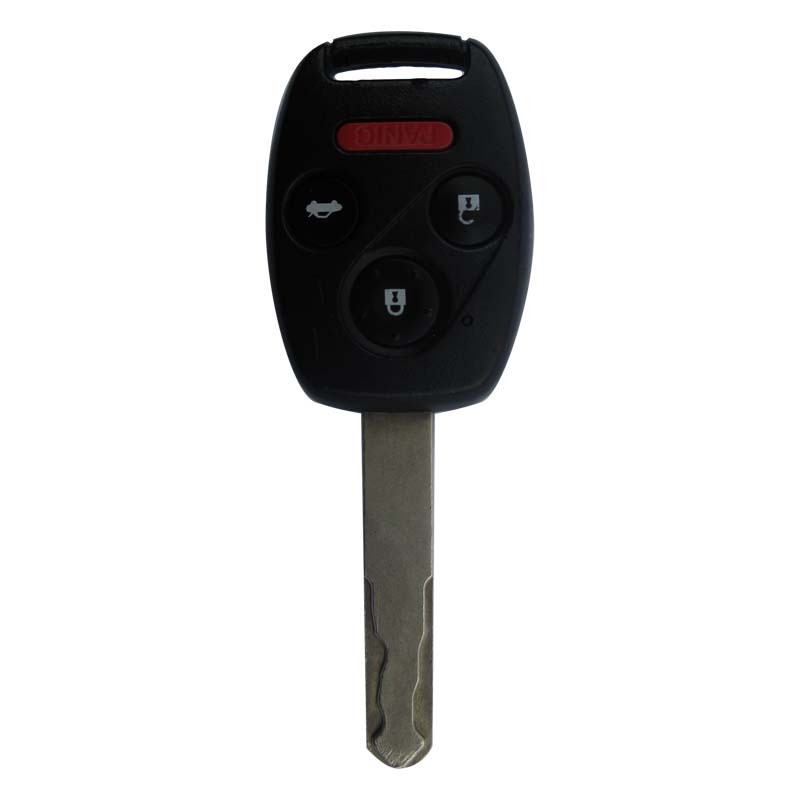 All types of vehicle keys & remotes cut or programmed. 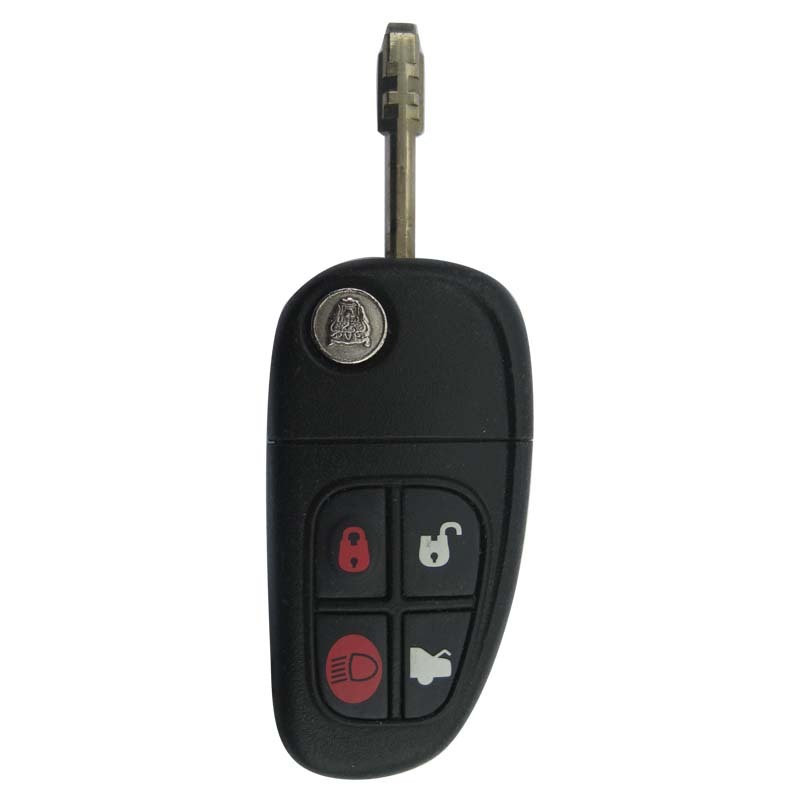 Armen Lock carries most remote head keys. 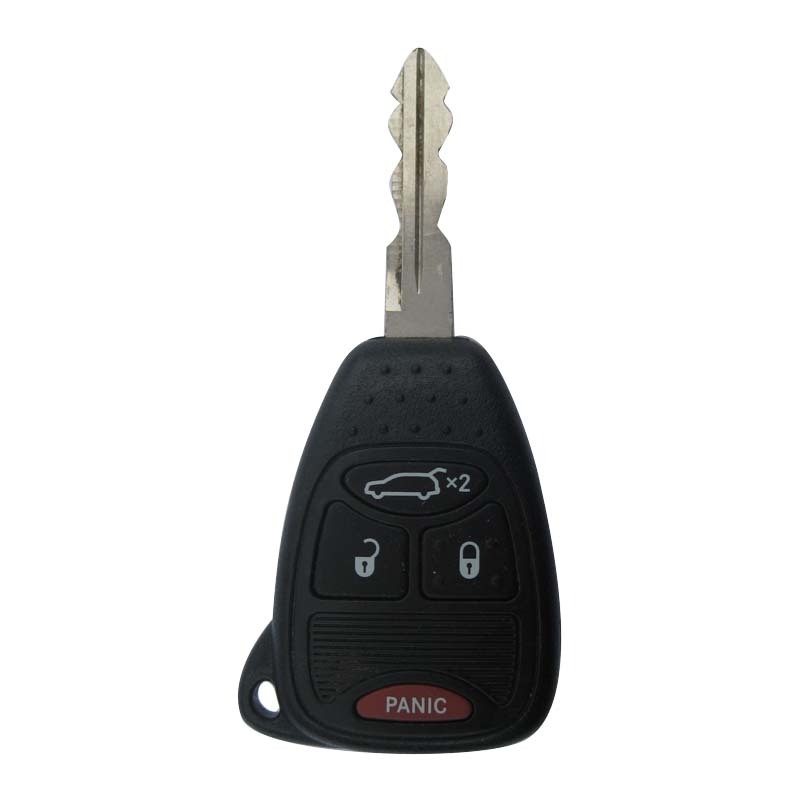 As the name suggests, these are keys with remote buttons built into the head of the key. 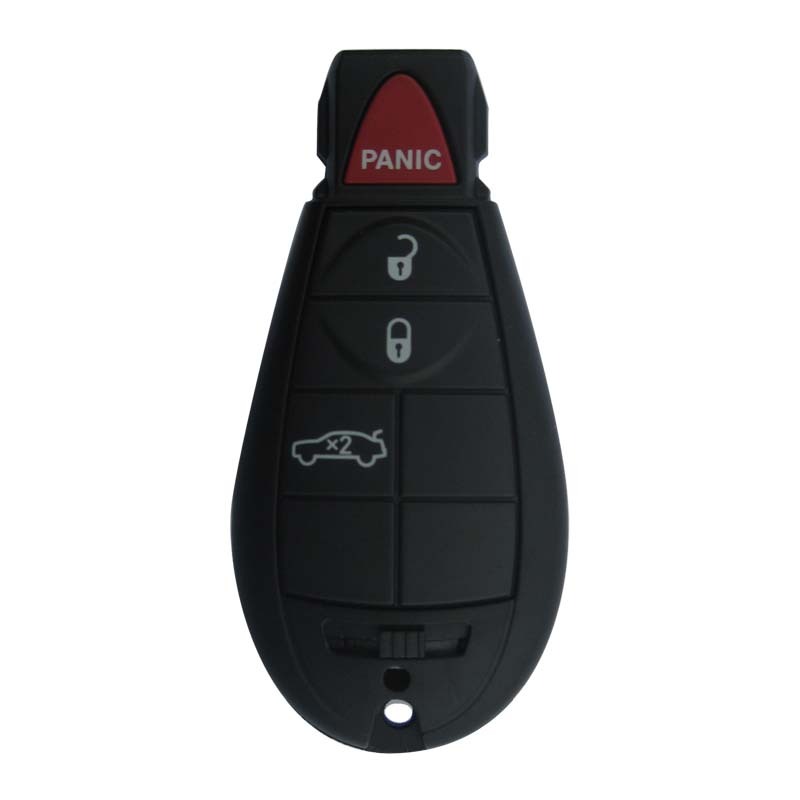 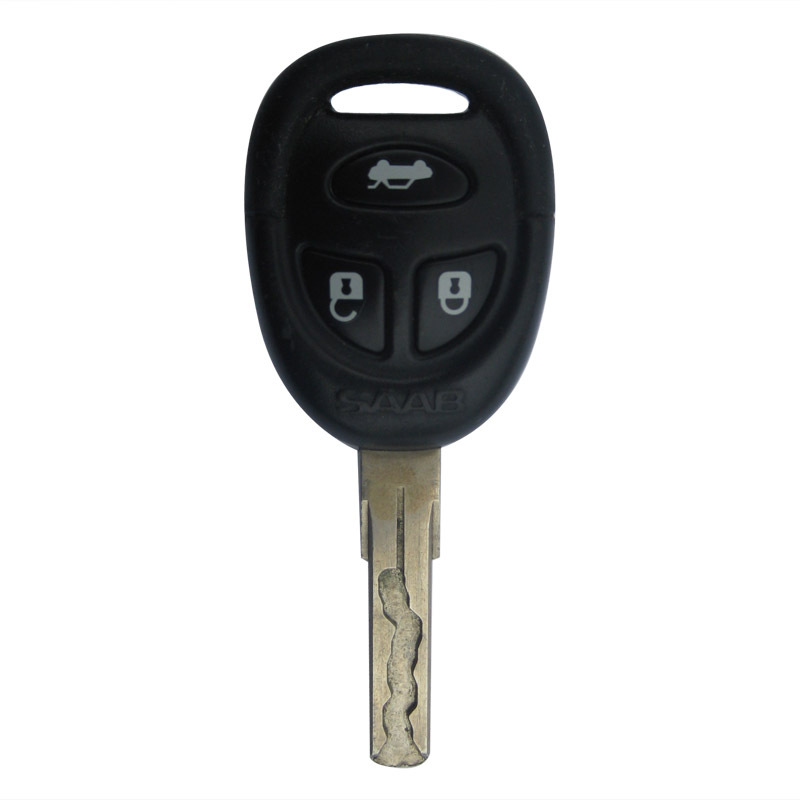 We offer the convenience of cutting and programming remote head keys for your vehicle while you wait, and the total cost of the key plus programming is usually less than the dealership. 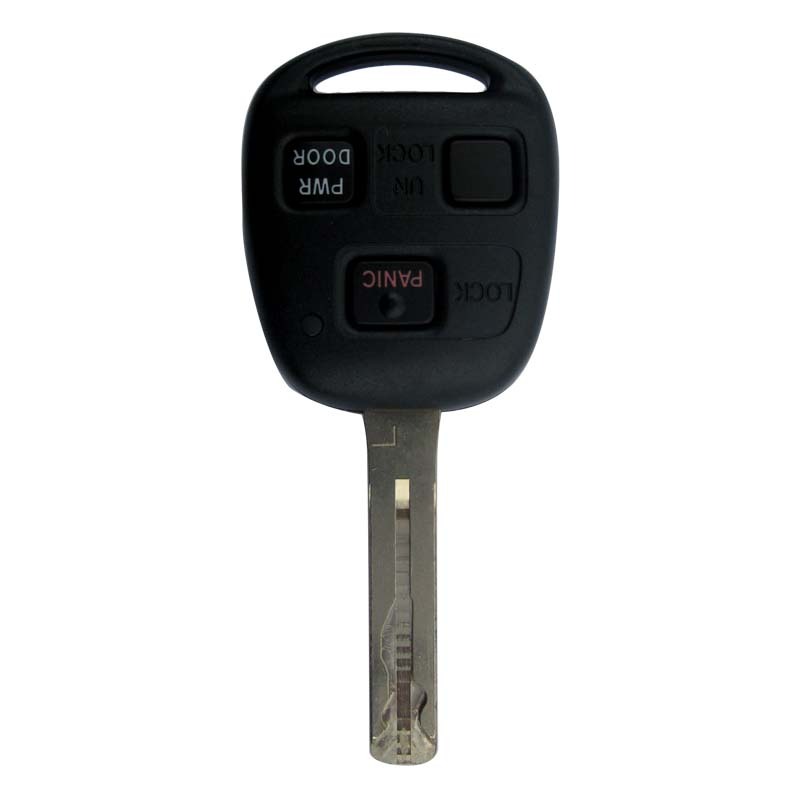 Click on any image below to zoom.